This week we will start by looking at one of the more bizarre listings. 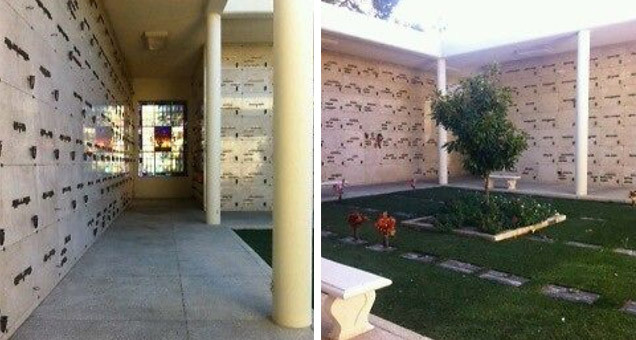 If you want to continue your Bond life after death, maybe reserve your spot in the Eternity mausoleum. This location is featured in the movie Diamonds are Forever, when Bond is placing the urn with diamonds in one of the spaces and takes the Slumber Inc envelope, before being hit on the head by Mr. Wint. For $7,500 you can own two spaces in this famous mausoleum. 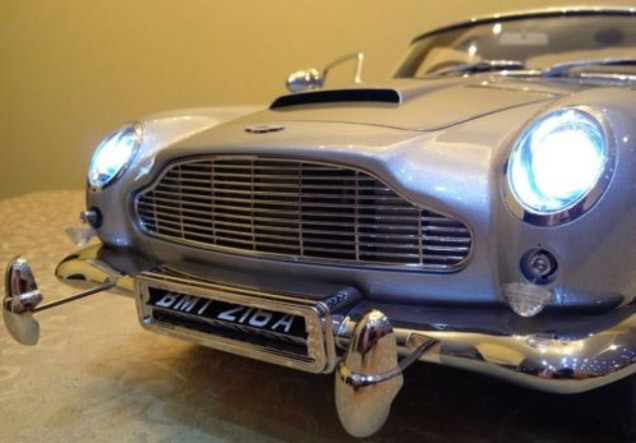 If you live in a country where the 1/8 scale Aston Martin DB5 building project has not been released, this is your chance to get this collector's item. This model offered on eBay is already completely built, has working lights and gadgets, engine sounds and lots of details including the ejector seat and bullet screen. The item is located in the UK, but the seller ships worldwide. The asking price (£1199, approx. $2000) is about 30% more than if you would have collected the item yourself in 86 parts, but then again, this one is already built, and the model is/was only available in a few select countries. For more info on this model also check out www.007db5.com. A Jamaica poster with exactly the same design as this poster on eBay can be seen several times in the movie Dr. No (1962). The poster is hanging in Bond's hotel, on the wall at the reception. Similar style posters can be seen in the Kingston Airport and on another wall of the reception. 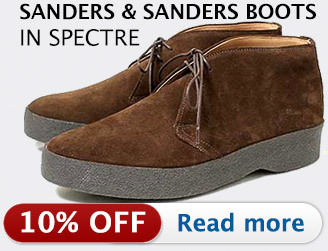 Some of the most expensive shoes worn by Bond are the John Lobb Luffield worn in Casino Royale. At $1000, this pair on eBay is not cheap, but it's much less than the original price. But beware of import taxes and duties if you live outside the US. 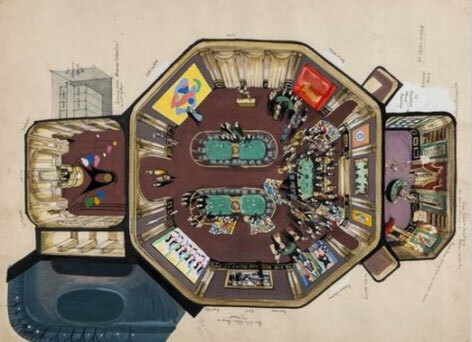 Only for die-hard (and wealthy) fans of the 1967 version of Casino Royale, this is a unique collectible to decorate your wall. 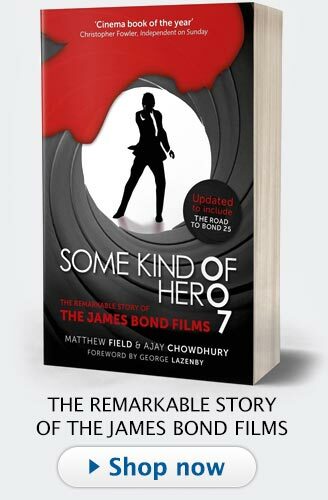 Priced at £16,000 (approximately US$26,500) one of the more pricey Bond items currently on eBay. Beware: not the same model! 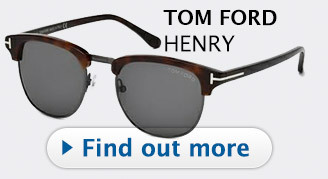 Two Persol sunglasses are currently offered which are both NOT the same as in the films. Although some websites report that the Persol 2611 model is worn by Pierce Brosnan in GoldenEye, it is very unlikely that they were. The shape of the glasses and Persol logo is quite different in the film if you look closely. On top of that, Bond's glasses are Havana (tortoise) color and NOT black, so either way these are in no way related to James Bond except that they are from Persol. 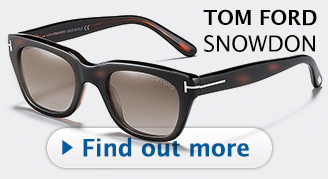 This the same model number as the sunglasses worn by Bond in the film Die Another Day, but the color of the frame in the film is Havana (tortoise) and not black. Some items on eBay are just way too expensive, here's a good example: $999 for a vintage bottle of Quinine Pinaud Elixir Shampoo seems a bit much. The brand and shampoo are mentioned in the books, but the exact shape and size of the bottle in the books is not known. For that price I would get a couple of bottles of the Limited Edition 002 for 007 Bollinger or a vintage Dom Pérignon instead, that might impress a Bond girl a bit more than aged shampoo. 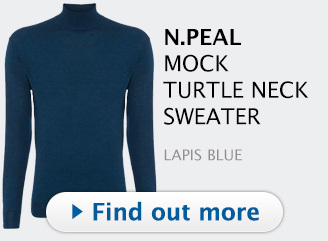 New to eBay? Read these buying tips! 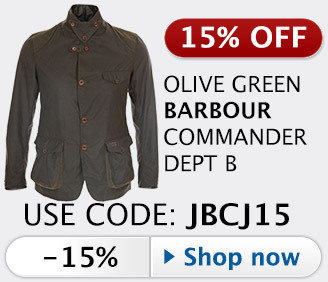 Make sure the item offered is really a James Bond product. Often similar items (for example Seiko watches or Persol sunglasses) are sold as "used by James Bond" but often the color, style and modelnumber is not exactly the same. Also often fake or replica products are offered, where the seller claims them to be real. 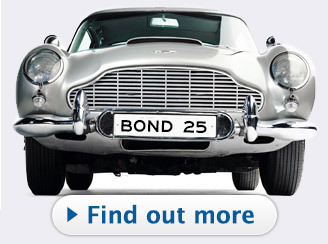 Contact me, search the Bond Lifestyle website, the AJB007.co.uk forums or other Bond collector's websites for details if you are not sure. 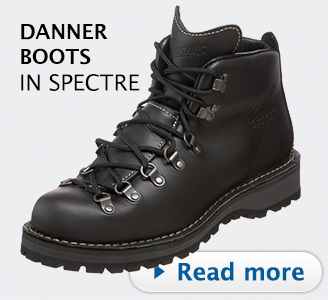 Only buy from a trusted source: check the seller's history, feedback and other items. Don't pay too much: do some research and find out what something is worth. Many collectibles on eBay, especially "Buy it Now" items, are overpriced. Before bidding, make sure you check the shipping details: Where is the item located? Will the seller ship to your country? What are the costs? If you still have a question about shipping, contact the seller before placing a bid. Keep in mind that importing items into your country might involve paying taxes or import duties. It's your responsibility to find out if charges might apply, the seller is not responsible for those extra costs. Extra rules and regulations might apply if the ;item is for example a (toy) gun or alcohol related. Always make sure you are aware of your local regulations before buying these kind of items. If you have never placed a bid on an online auction before, read eBay's FAQ section. Found something interesting on eBay? Contact me here, post on the Bond Lifestyle Forum, or post a message below with your tips, comments and suggestions. Be very careful! There is a ton of knock off JB stuff on ebay. Especially Casino de'Ismuth casino chips and logoed items. 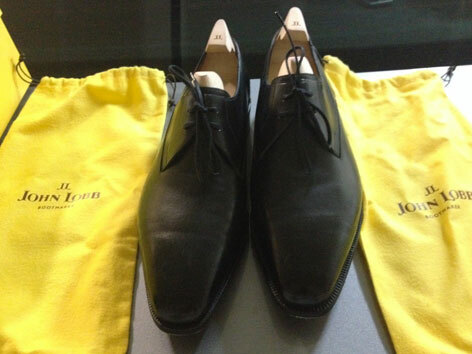 Umm, the John Lobbs were worn in Casino Royale, not Quantum of Solace.